| The Company that Dressed Payne Stewart |. 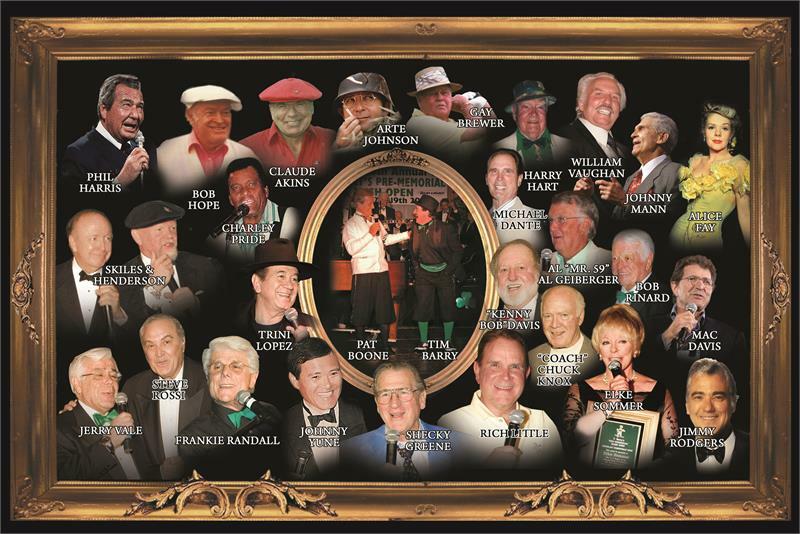 The T. Barry Product Line is the selection of world renowned celebrities and those who know and appreciate quality. 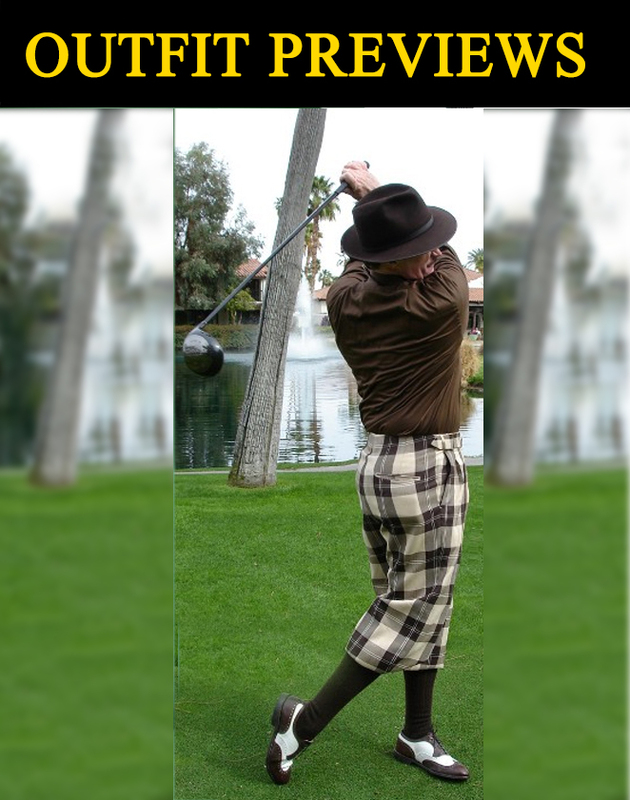 Bob Hope personally chose us to dress him in the camouflage outfit he wore to entertain the troops overseas. 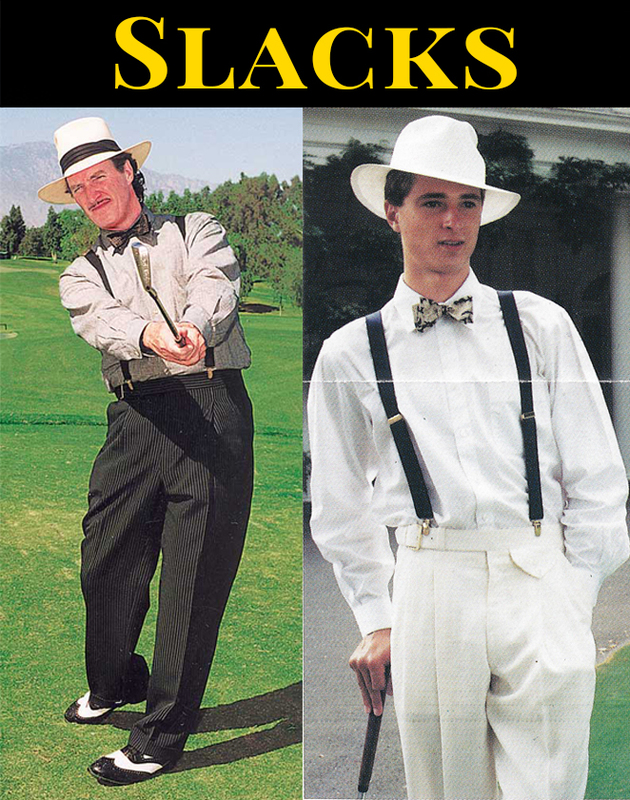 Payne Stewart | Bob Hope | Former President Gerald Ford | Former President Bill Clinton | Mickey Rooney | Will Smith| Pat Boone | George Lopez | Phil Harris | Martha Nause | Arnold Palmer | Gay Brewer | and many more..
T. Barry's is the premier, American golf knicker, golf cap, golf outfit, golf pants & golf slacks, and argyle sock maker, specializing in the finest professional, custom, nostalgic, and classic golf attire. 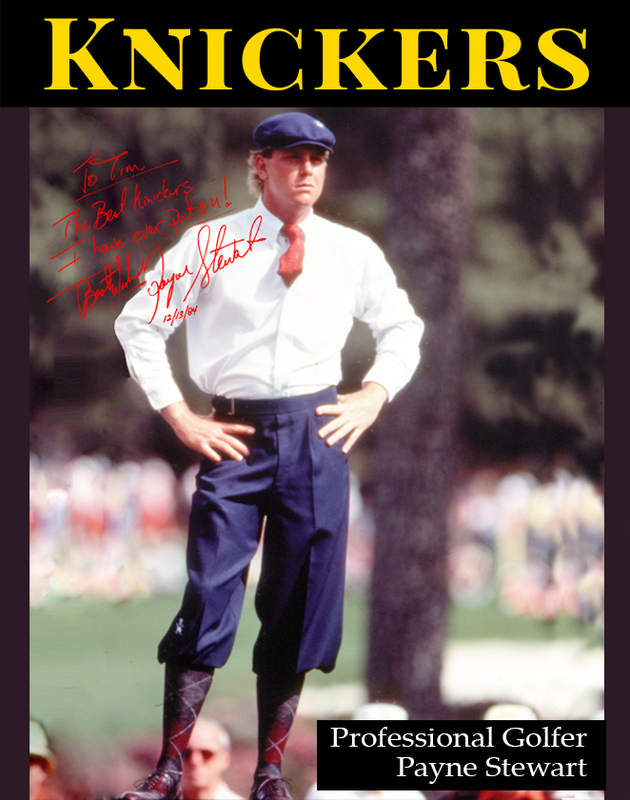 We started Payne Stewart wearing Golf knickers, and in our more than 30 years in business, we've worked with a variety of celebrities and golfing professionals. 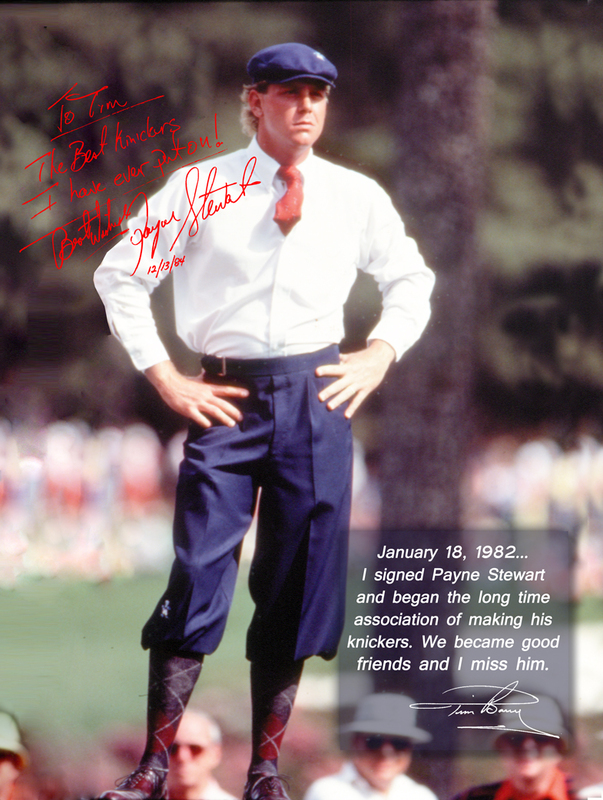 As seen on the "Payne" Stewart Story on NBC and the GOLF CHANNEL! 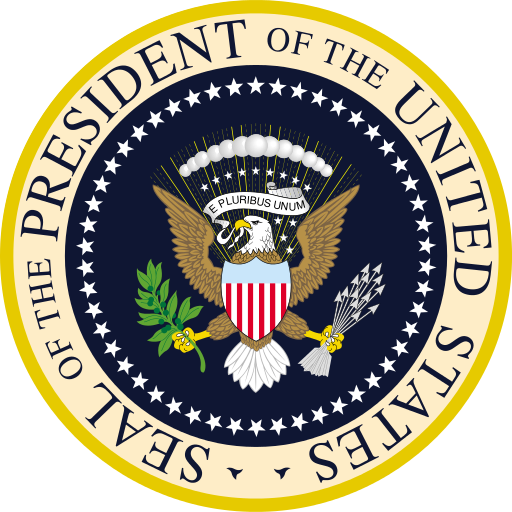 PROFESSIONAL GOLF ENDORSEMENTS WHICH HAVE INCLUDED: BOB HOPE, PRESIDENT GERALD FORD, PRESIDENT BILL CLINTON, WILL SMITH AND MANY MORE. 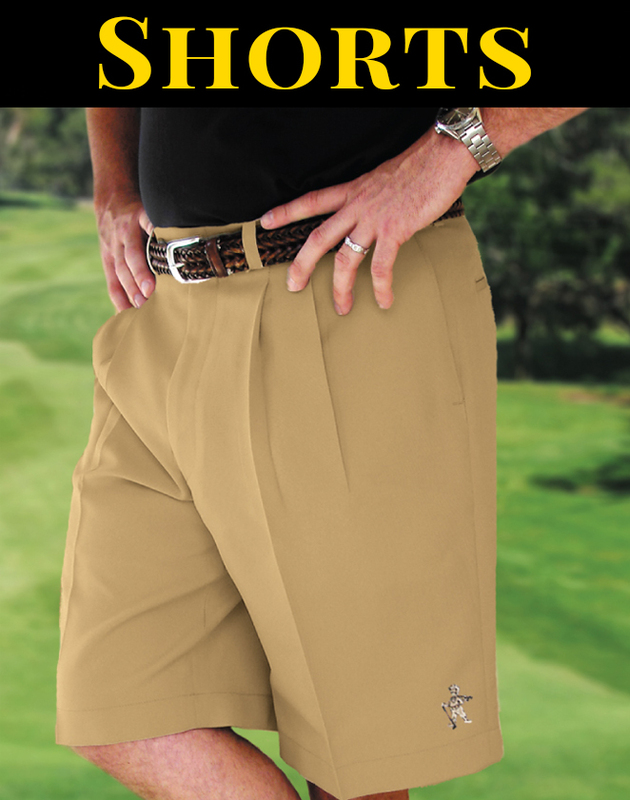 Once you try on and feel a T. Barry, you'll understand the quality. 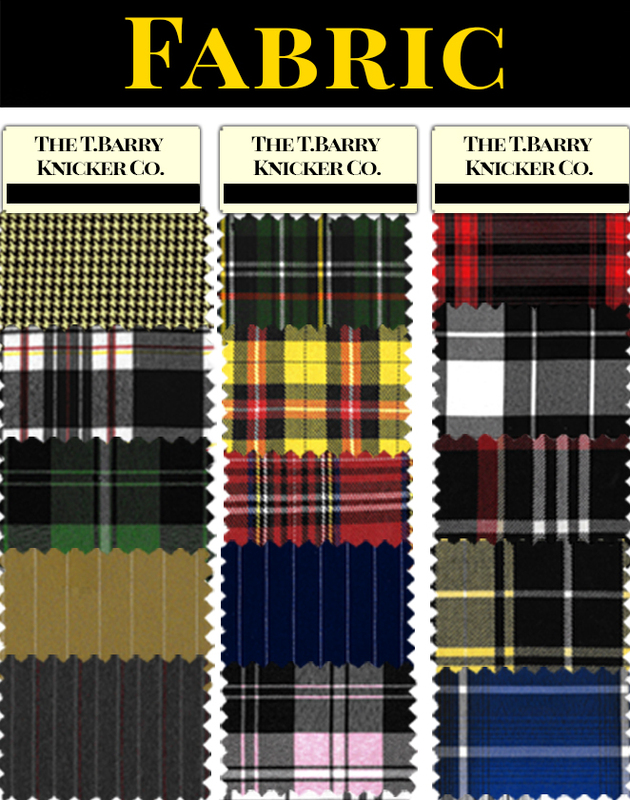 The T. Barry Knicker Co., located in Palm Desert, California, has been in business since 1981 - For more than 30 years, All authentic T. Barry's are shipped only from Palm Desert, California. 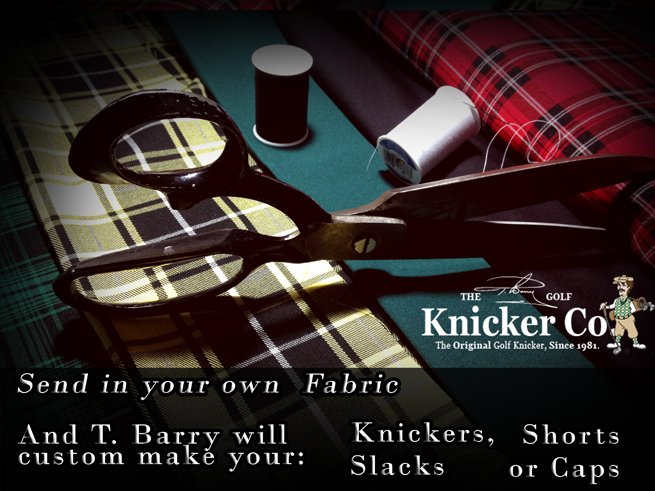 The founder of the T. Barry Knicker Co. started his small business in California, U.S. in 1981. 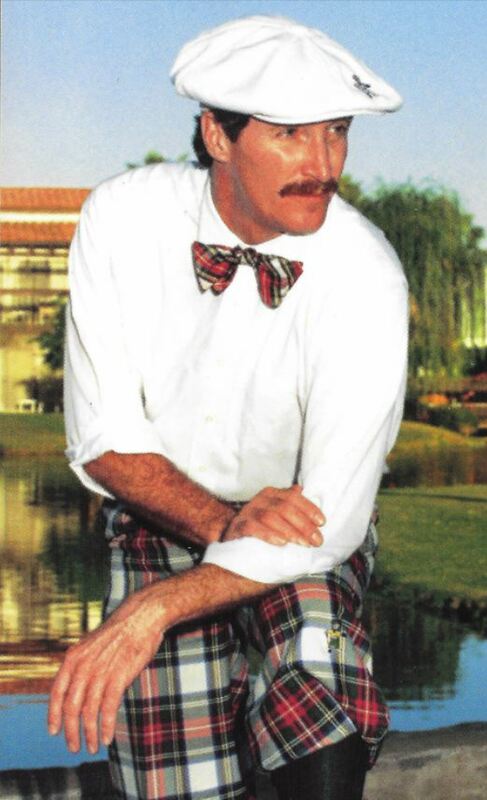 A native of Washington, Tim Barry started his "love affair" with golf, its history and its fashion at an early age. 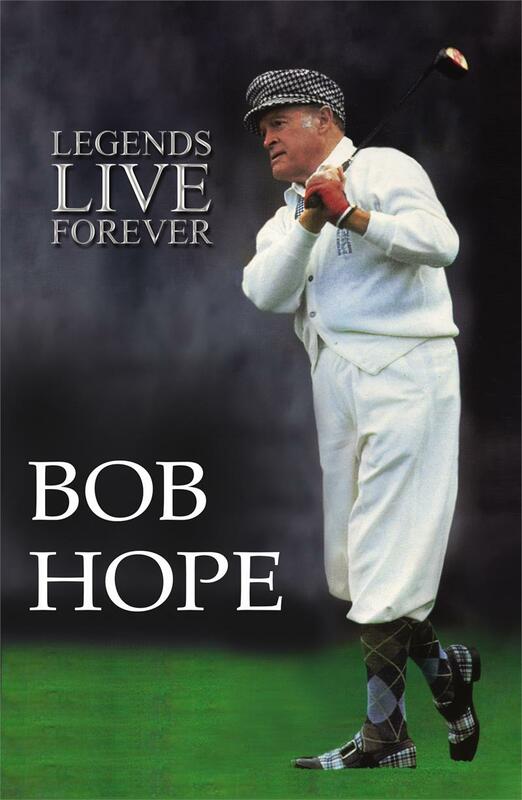 He swung his first golf club at age 10. 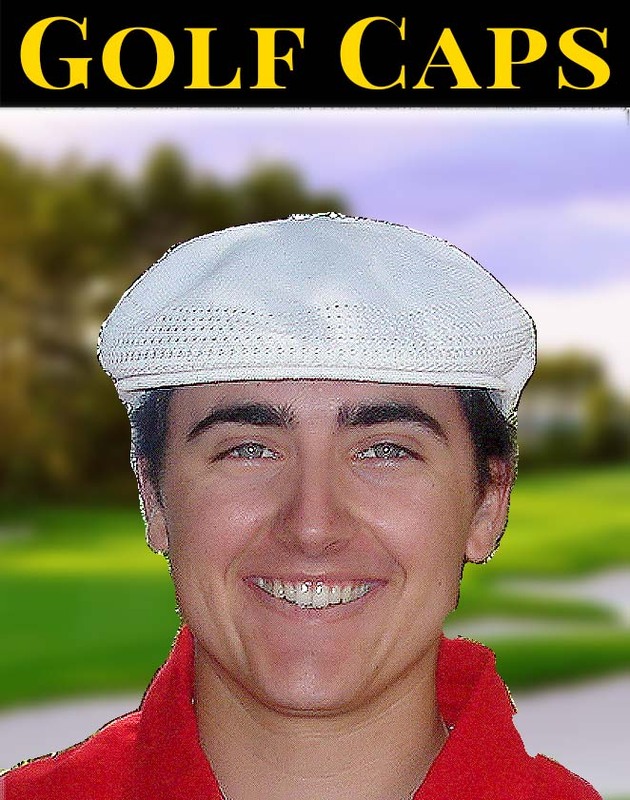 At 14, Barry invented a board game called "Professional Golf," designed to help acquaint people with golf, its rules and its terminology. 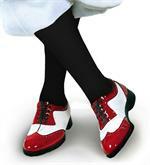 That same year, he found a set of knickers-a 1920s pair in a costume shop. 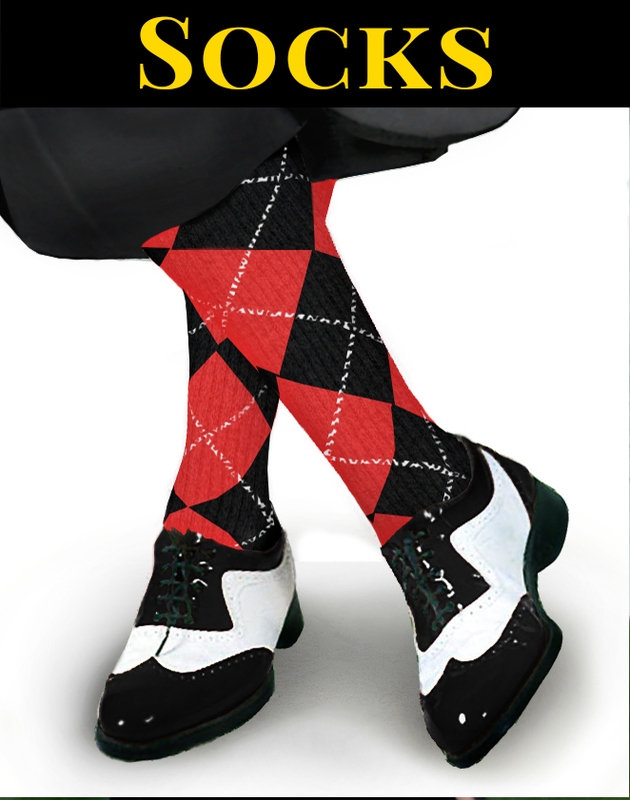 He had a local seamstress take them apart and create a "pattern," then make him his first pair of "plus fours." 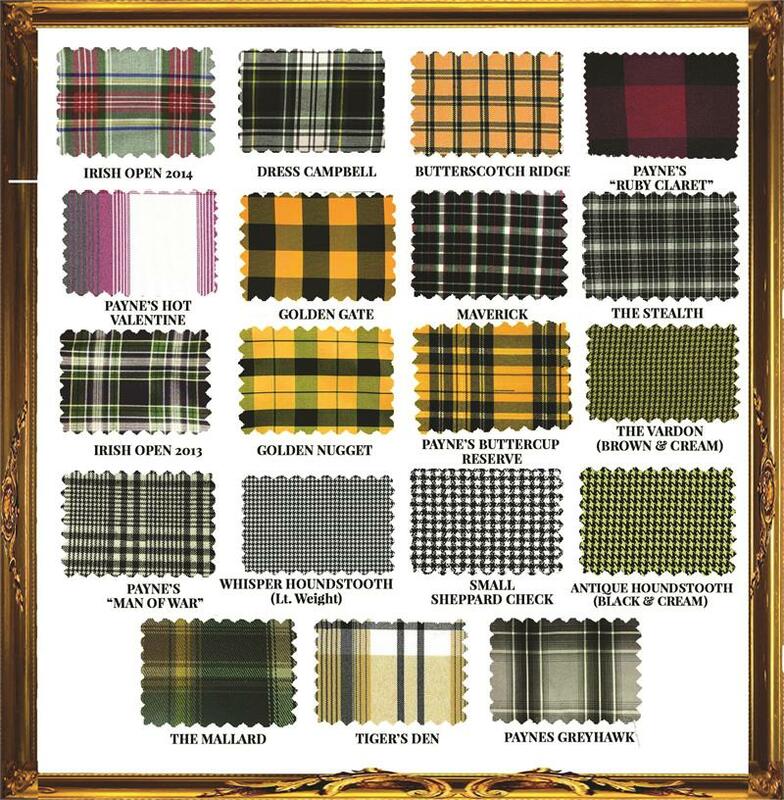 Custom made Golf Knickers, Hand Loomed Argyle Socks, Hand made Golf Caps, Meticulously crafted Slacks and more! 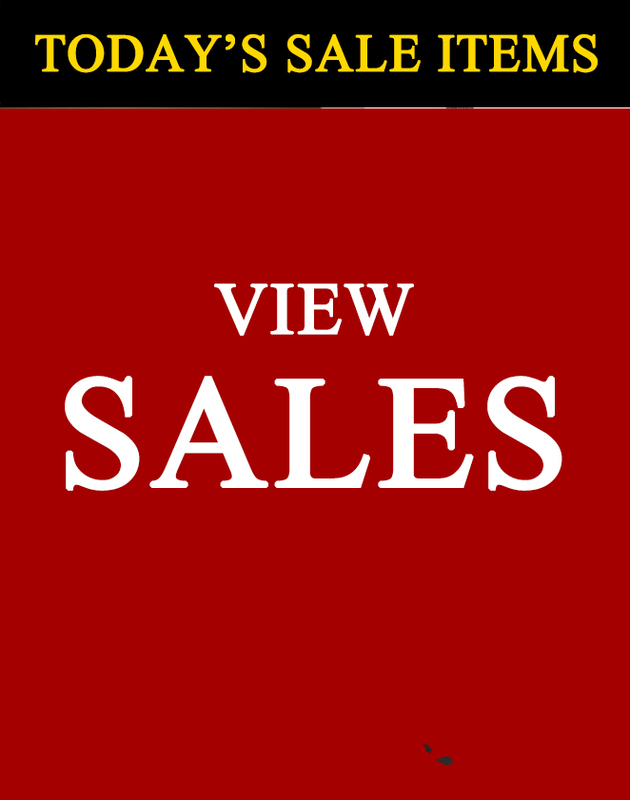 Call to mix-and-match or Click here to shop online now. 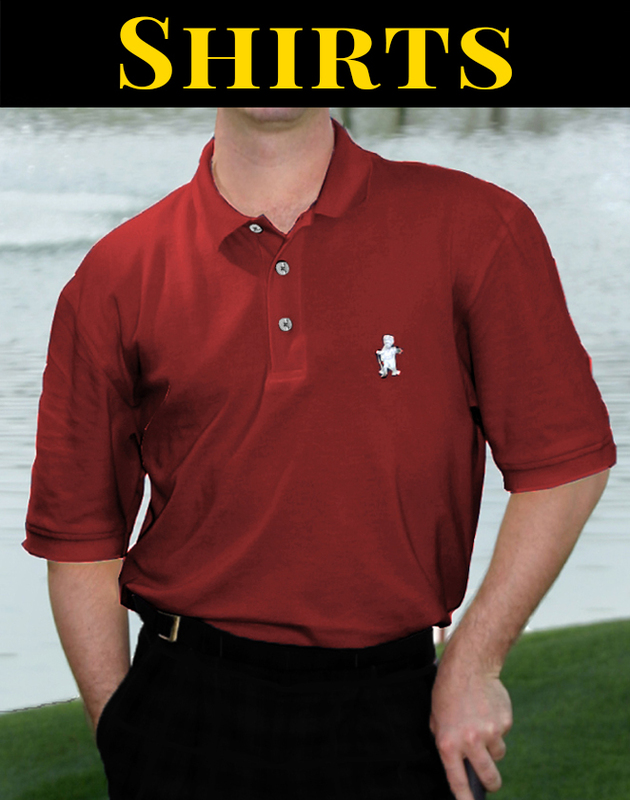 specializing in the finest professional, custom, nostalgic, and classic golf attire. Questions? Need Outfit suggestions? 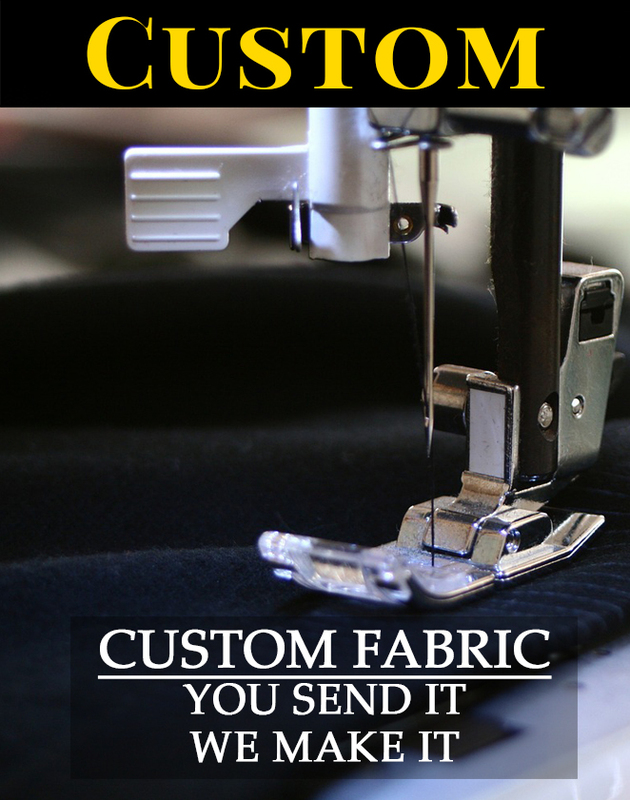 Give us a call and get help from our professional staff. First Time Buyer? 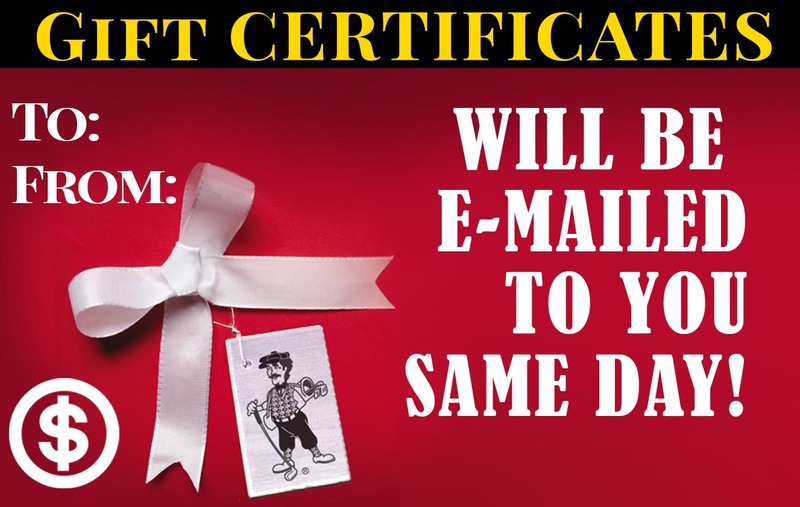 Call us today for a special discount!